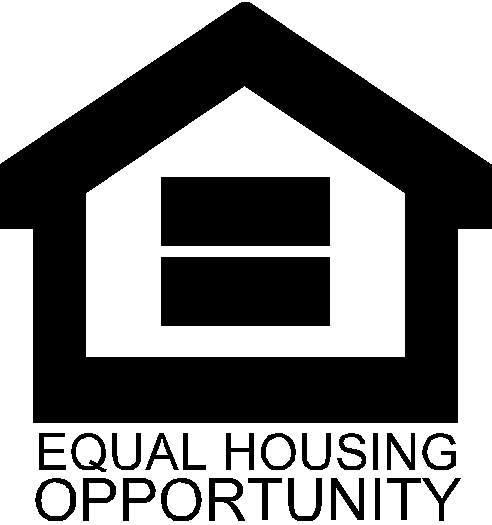 Applications for Public Housing are taken Monday through Thursday from 8:00 A.M. – 4:00 P.M. Applicants must be able to meet all program requirements. Once you have completed your application, your name will be placed on the waiting list on the date and time the application was received. We do not accept incomplete applications. Applicants must bring original documents. Copies will be made at our office. Original, Social Security cards for all family members. Original birth certificates for all family members. Proof of income for all adult members of the household.